On with the story consists of two parts: a video and a performative situation. I rely on a story of my grandmother’s exile in Siberia during Second World War. I chose one particular story about poisoning the gophers – one of the assigned jobs that my grandmother undertook. 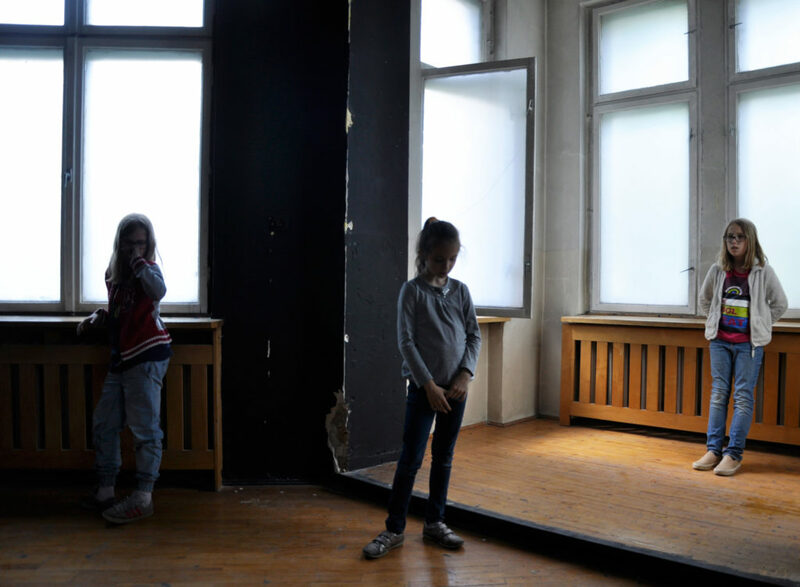 I invited 12-year old girls to take part in this project – they were present in one of the exhibition spaces; once somebody entered the room, one of the girl started the first-person narrative, then the other took over so the story continued. This performative situation was accompanied by a video installation. 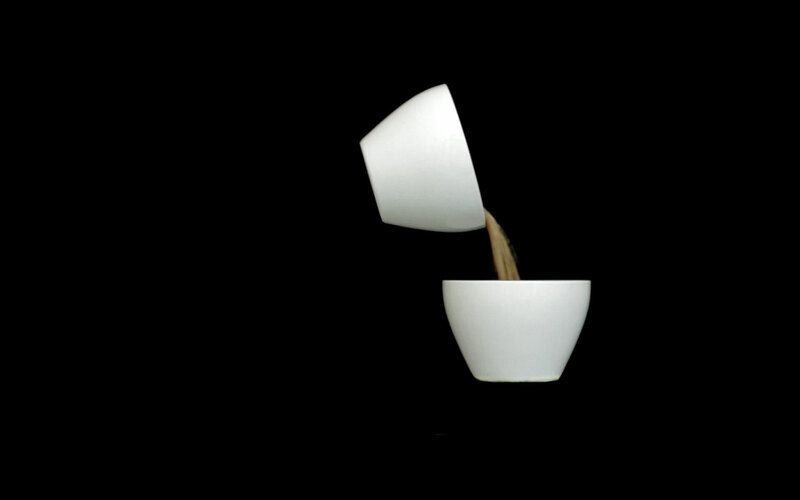 The video is a repetitive and metaphorical image of pouring the grain from one bowl to another, which evokes the story of my grandmother. 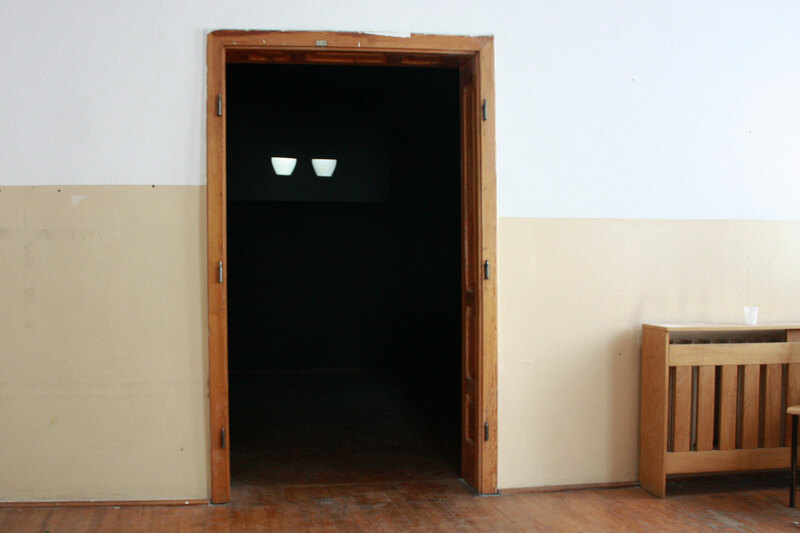 The room is devoid of any other points of reference.